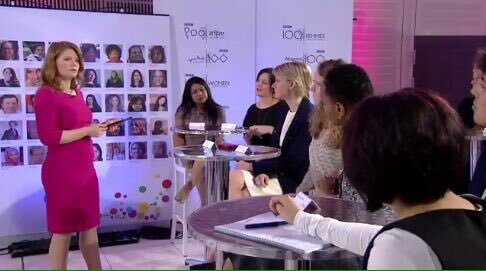 On the 2nd December 2015, I joined the BBC 100 Women Season Leadership Panel to discuss the challenges women face in leadership roles, and acceptance. Female global leaders attended and shared their experiences on women in leadership boards, social enterprises, campaigns and leading fields in their respective professions and businesses. The panel streamed live to BBC World Service and BBC News as part of the 100 Women Season 2015. I had the opportunity to meet with the Prime Minister David Cameron at the Conservative Party Conference whilst the prime minister was taking a series of media interviews. It was an honour to be asked by the media of my experience. Highlighted below of the articles which I appeared in. I'm pleased that the prime minister is looking to increase the diversity of female candidates to the Conservative Party and demonstrating that women can lead in Government decision making areas on women and equalities, education, and employment. It's a great achievement with a third of women currently serving in the cabinet. 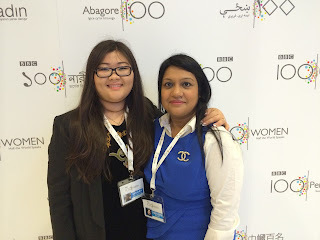 The BBC 100 Women Club was created; a differing approach to usual women lists, this was not; more importantly it covered a range of aspiring female leaders across the globe debating on cultural topics of interest, what matters to women and giving them a platform to voice their opinions as part of the BBC World Programme. Streamlined live on the BBC News website to audiences around the world, this was no ordinary event however an opportunity to stock take, reflect on the barriers to women and instrumental, linking high profile women with hidden talents from far as Afghanistan, Africa, Middle East and Bangladesh. The several names appeared from arts and media, global campaigners, political activists, business ambassadors, and directors. 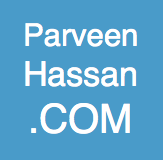 Recently, I was interviewed to debate how people choices and participation on campaigns can change the political landscape when actively contributing to elections and democracy. Democratic decision making is healthy for future change which supports political empowerment and includes community activism. 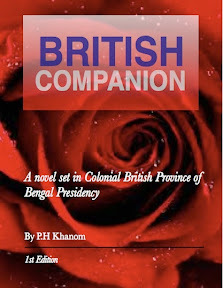 This was highlighted recently on South Asian News channels. GEO TV delivered a series of interviews on how the power of people can influence these changes.